Sterling is a beautiful mid-sized town populated by slightly more than 32,000 people. The town is situated along the picturesque Potomac River and is a quiet, idyllic town. The town itself is split into many different communities, all with their own personality and flavor. Sterling is known for its many activities, such as golf, hiking, outdoor activities, and water sports. Other activities and events include a spectacular Christmas exhibit at Meadowland Gardens known as the Winter Walk and the annual Chinese Lantern Festival. Sterling is a middle-sized town made up of a number of tightly knit communities. The communities vary in housing styles and in the timeframe in which they were built, though all communities feature modernized amenities, great public schools, and easy access mass transit nearby. Cascades: A small, peaceful community nestled between the Fairfax County line and the Potomac River. Country Side: A newer community, developed since the 1980's, features many different types of homes and business complexes. Lowes Island is a more affluent community featuring a private club and a magnificent golf course. Potomac Falls: Made up of a number of excellent communities such as Glen Heather, Cascades, Rivercrest and Great Falls Forest. Sugarland Run: An older community that features contemporary style houses. situated near exhilarating Willow Lake. While Sterling is a very quiet community with many private and local amenities and clubs, it is an open and supportive community, known for its friendly and diverse citizenship. The town is filled with hard working white collar and blue collar workers and has diverse demographics. 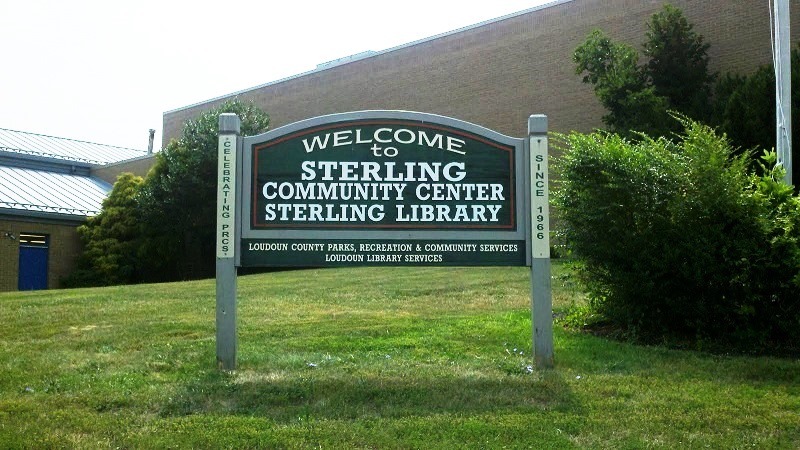 While there are many single individuals that live in the area, Sterling really is a family-oriented community. Curious to know what homes are selling in your neighborhood? Sign up here for Sterling Market Report to be up to date on real estate market statistics. Wonderful single family home, great large flat private fenced backyard, four large bedrooms and open kitchen. Great value.